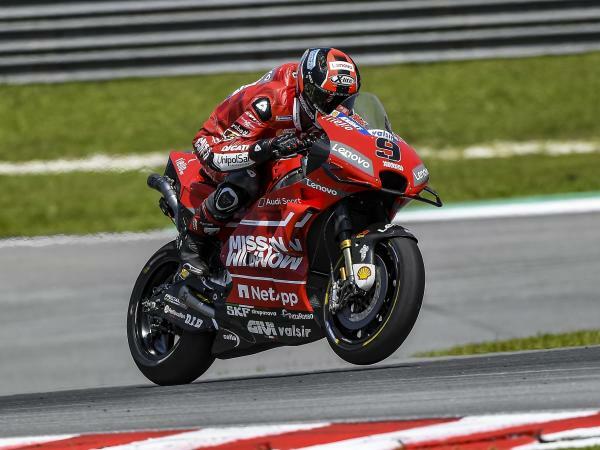 The Mission Winnow Ducati team moved forward with its all-around development program at Sepang (Malaysia) in the second of a three-day official MotoGP test. 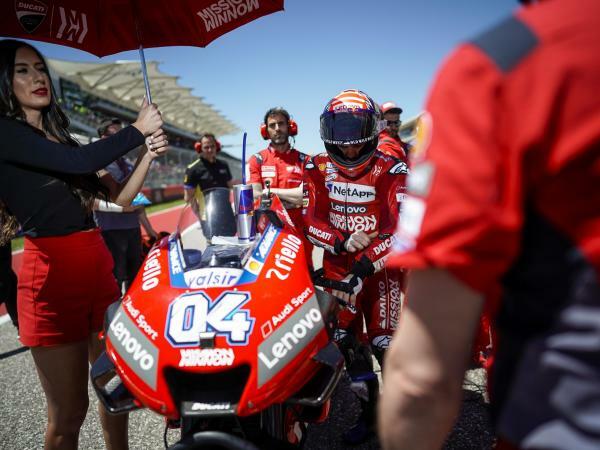 In hot weather conditions, with more than 30 degrees in the atmosphere and 60 on the tarmac, Andrea Dovizioso and Danilo Petrucci clocked 60 and 65 laps respectively, including two "long runs" apiece to cover the race distance in the hottest time of the day. 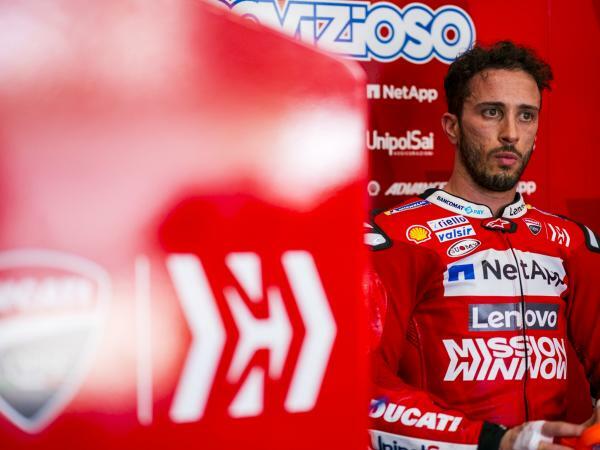 Dovizioso ended the day in fourth position with a personal best of 1:59.562, more than half a second faster than his personal best yesterday. 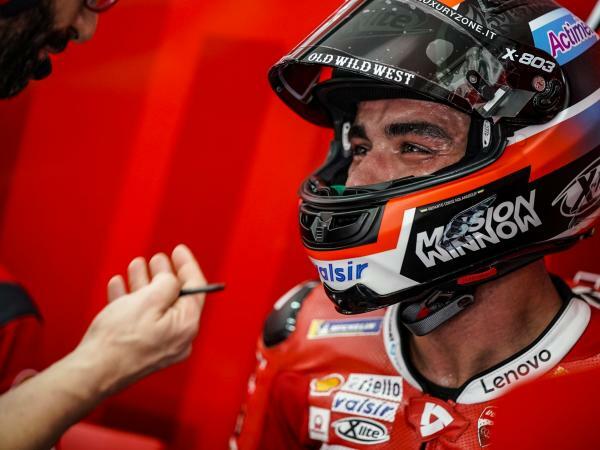 Petrucci also showed improvements, taking two tenths of a second off his previous best with a 1:59.845 that granted him 9th position in the combined rankings, just 0.283 seconds behind his teammate. "It's been a really positive day, and I'm very happy with the way we're working, which allowed us to gather plenty of interesting data. 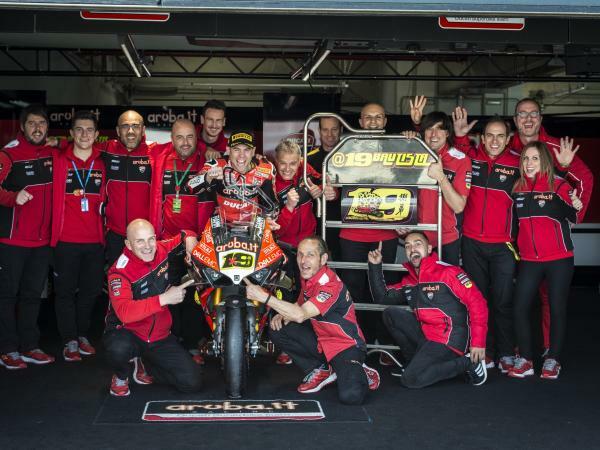 Today, we focused on some areas in which we struggled a bit in the past, finding good solutions. 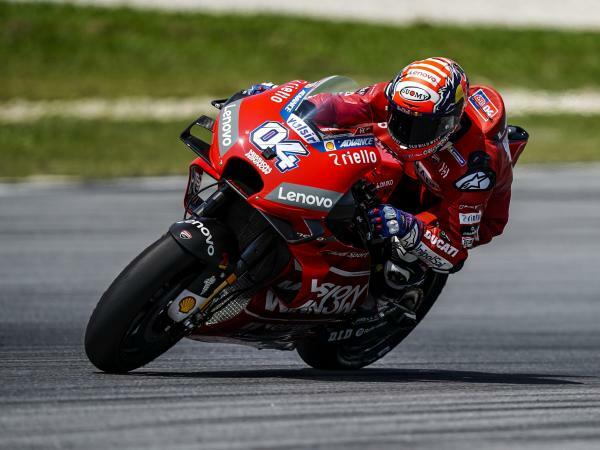 Instead of just riding alone, I also managed to do a couple of longer runs together with Danilo to bring the tyres to race distance, which helped us to better simulate what happens during a GP. We still have a few components to try tomorrow, development never stops and we'll keep looking for more ways to improve our performance." 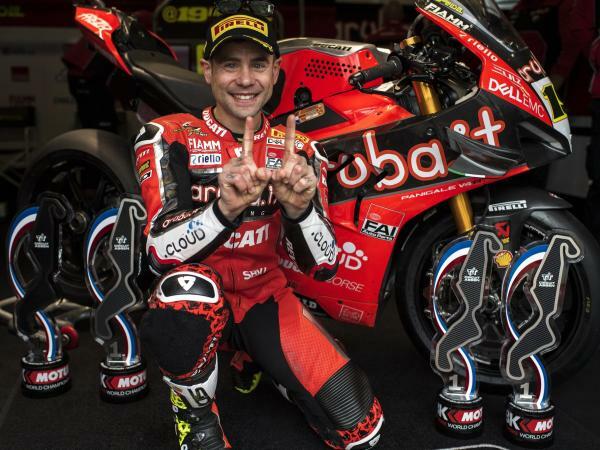 "It's been a very intense day from a physical standpoint, because we clocked a lot of laps and we even rode over the race distance in two consecutive runs during the hottest hours. 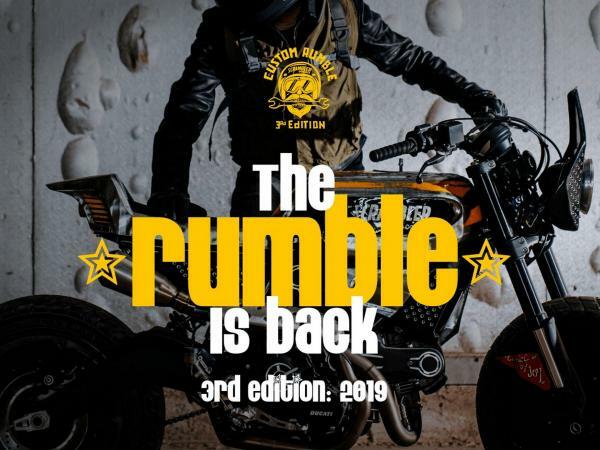 I have to say we gathered a positive feedback, both from a technical and physical standpoint, and the team did an excellent job. A small setback prevented us from further improving our lap times, but the rankings are certainly not our priority at this point of the year. Compared with yesterday, we've been a lot more competitive with higher temperatures, which makes me really confident ahead of tomorrow." 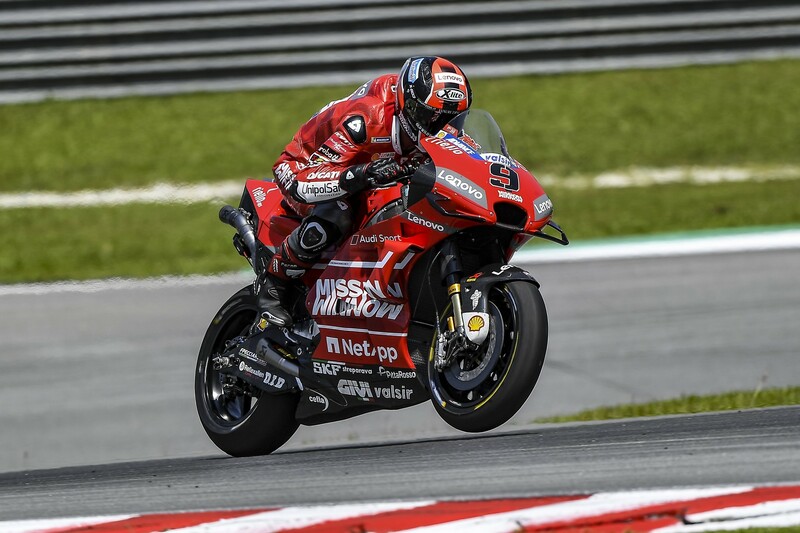 The Mission Winnow Ducati team will resume action tomorrow for the third an final day of the official MotoGP tests at Sepang.